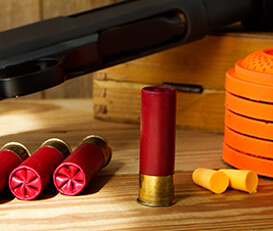 Stag & Hen Do's with a bang! 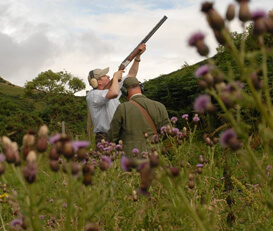 Why not try something a bit different for your Stag / Hen Party with Clay Pigeon Scotland? 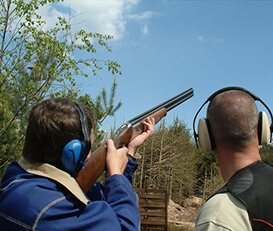 We can arrange any of our standard packages, or even organise a bespoke package for your group (including provision of catering if required). 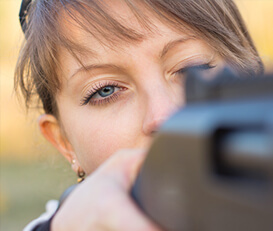 With our customisable “Compak” style clay-target layout, our air-rifle range, archery range and our experienced instructors we aim to be the number one supplier for your “day with a difference” requirements! Please contact us through the enquiries form for details.